Cranberry Christmas Cake! 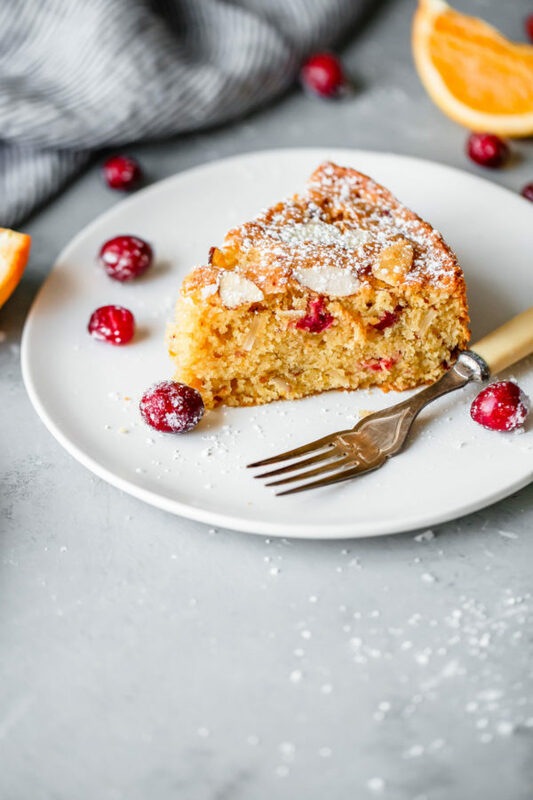 This incredible one layer celebration almond cake is infused with fresh cranberries, almonds, and orange zest. It’s the most wonderful time of the year! We’re kicking off my favorite season with this fragrant, flavorful, and buttery cranberry Christmas cake. I made this a few weeks ago when my parents were visiting from out of town, and we demolished it in less than two days. I can’t wait to make it again! If you’ve made this blueberry almond cake, you will love today’s recipe. It is simple, yet sophisticated and festive. To give it a holiday twist, I’ve added fresh orange zest (lots of it!) and fresh cranberries. 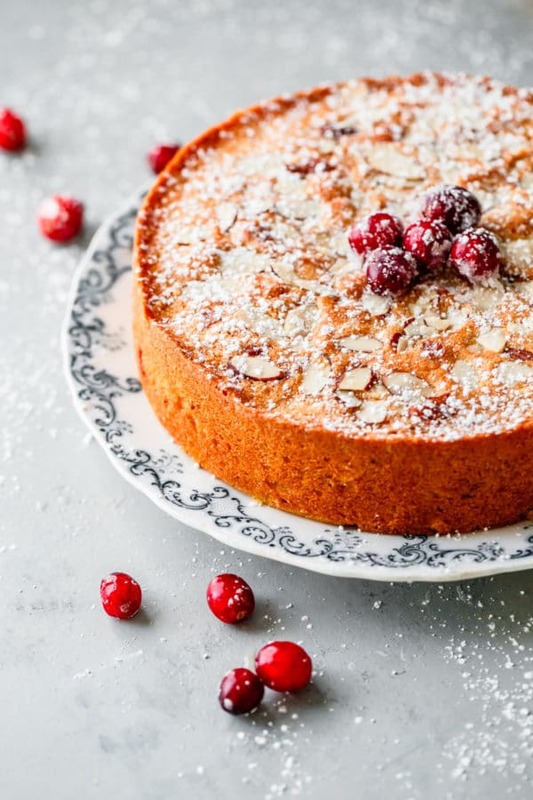 The almond, orange, and tart cranberries complement each other so well. The texture is light, buttery, and very hard to resist. 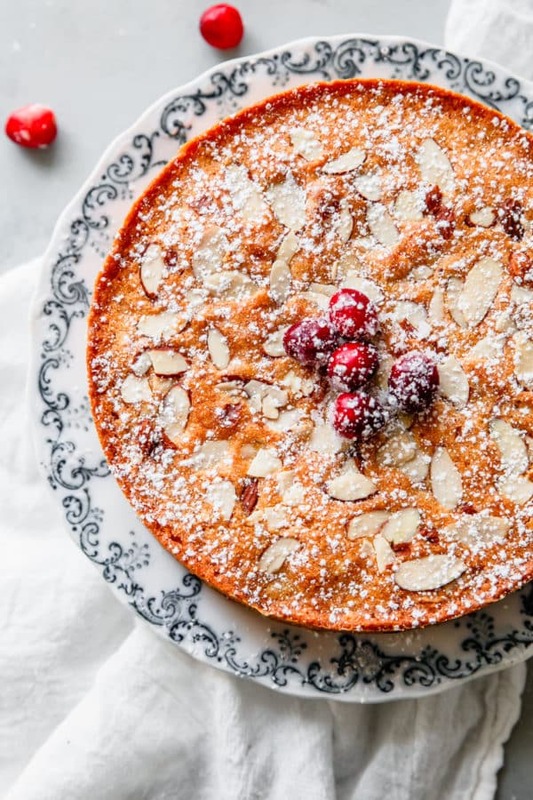 The cake itself is a butter-based almond cake. 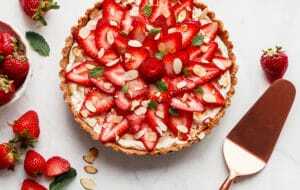 The batter uses almond flour, crushed almond slices, and almond extract. We’re not skimping on the almond flavor! 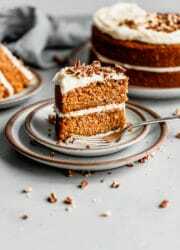 The almond meal makes for a moist, tender crumb, the sliced almonds add texture throughout the cake, and the almond extract pulls everything together. Before baking, we’ll garnish the top of the cake with sliced almond pieces! This recipe makes one 8-inch cake layer. While I’ve made this cake both ways, I highly recommend lining your greased cake pan with a round of parchment paper to ensure that the cake can invert and be removed easily. Here is my easy go-to method for how to line a cake pan with parchment paper. To distribute the fresh cranberries more evenly throughout the batter, I recommend slicing them in half for this cake. I use a pairing knife, and it adds just a few minutes to the prep time. If your cranberries are on the smaller size, you can definitely keep them whole! Cutting the cranberries in half ensures even distribution throughout the cake. 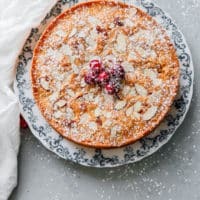 You’ll get small bursts of ripe, fresh cranberry with each bite without overpowering the orange and almond flavor. If you’re using frozen cranberries, I recommend leaving them whole to prevent color bleeding. 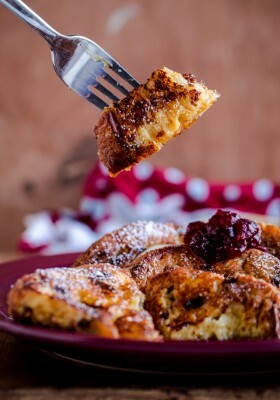 The batter for this cake is thicker than most standard cake batters – think crumb cake batter consistency – so you will need to reserve about an hour for baking. 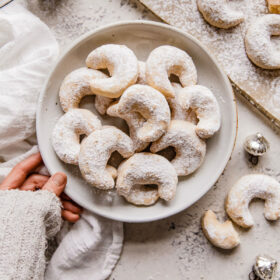 To give it a bit of a festive look, I like to lightly dust it with powdered sugar before serving. However, be sure to allow the cake to cool completely before doing this. Otherwise, this cake tastes fabulous slightly warm! 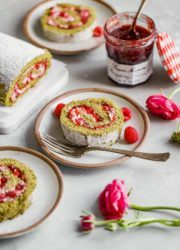 This would make a lovely cake to enjoy casually with tea or coffee around the holidays (it will hold up well wrapped tightly in plastic for an additional 2-3 days!) or served with breakfast or brunch. 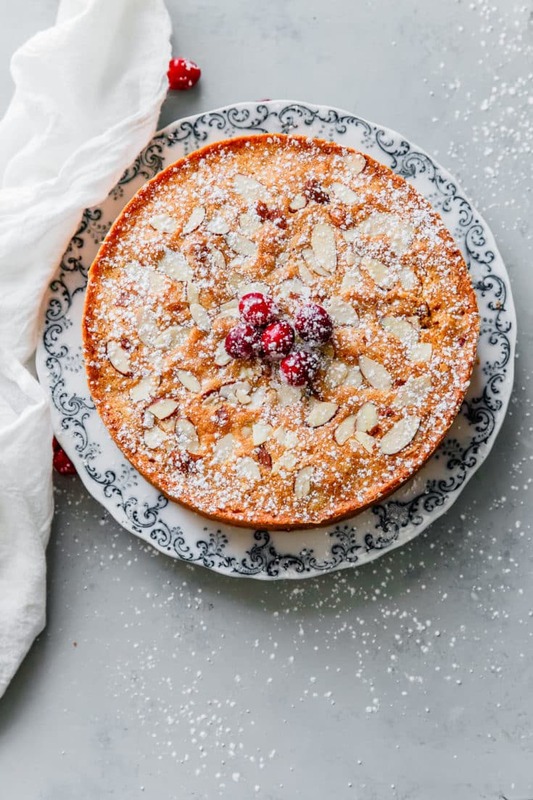 As much as this Cranberry Christmas Cake is for cranberry and orange lovers, it is a true almond lover’s dream. 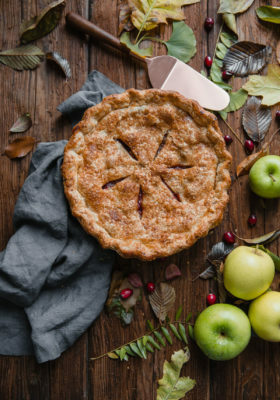 A festive twist is added with the addition of fresh cranberries and orange zest. Garnish with a light dusting of confectioner's sugar, this simple celebration cake tastes fabulous slightly warm from the oven! Preheat the oven to 325 degrees Fahrenheit (160 degrees Celsius) with a rack in the center position. 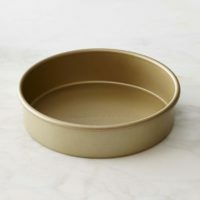 Generously grease an 8-inch cake pan (at least 2-inches deep) with baking spray or butter and line the bottom with a round of parchment paper (here's an easy tutorial! ), grease again, and set aside. In a stand mixer bowl, combine the sugar and orange zest. Using your fingertips, rub the orange zest into the granulated sugar until fragrant and moist. Add the softened butter, almond extract, and vanilla extract. 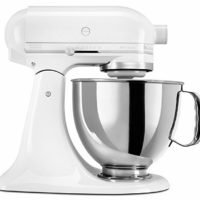 Using the paddle attachment, cream the butter and sugar mixture over medium-high speed until light and fluffy, about 3 to 4 minutes. 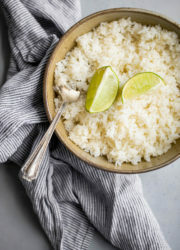 Scrape down the bowl halfway through to ensure all of the ingredients are incorporated evenly. Reduce the speed to medium and slowly add the eggs. Beat until incorporated (it may look slightly broken). Over low speed, slowly add the flour mixture in two additions, alternating with the milk. The batter will be relatively thick. Using a large spatula, gently fold the fresh cranberries into the cake batter. Transfer the batter into the greased cake pan, and smooth the top with a small offset spatula. Top with the remaining sliced almonds. Question: your recipe says to use 1-1/2 sticks of unsalted butter, which would be 12 ounces using regular sticks of butter, not 6 ounces, which is what your recipe also states. Can you tell me which it is? Thank you! Hi Ginny! Do you live outside the United States? If so, I think your standard stick of butter might be a different weight. But standard sticks of butter (1 lb package = 4 sticks) in US are 4 ounces each. So, it should be 6 ounces total as listed in the recipe. Hope this helps! Are you confusing this with tablespoons, perhaps? If so, the equivalent of 6 ounces of butter is 12 tablespoons. Laura, thank you. Yes, I got ounces confused with tablespoons. Thank goodness it’s Friday – ugh! I loved this recipe. The only thing I left out was the ground almonds, I didn’t have them and really wanted to make this cake. It turned out fabulous. What is calorie count or should I dare ask. I live in Cape Town in South Africa, and we dont get fresh cranberries very easily. 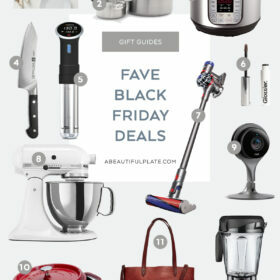 I have loads of dried cranberries and wondered if I could substitute them? And if so, how would you recommend I do this? Hi Anthea! Dried cranberries will totally work, however they won’t have quite the same effect – it will be sweeter and you won’t get that soft, burst fresh cranberry taste. 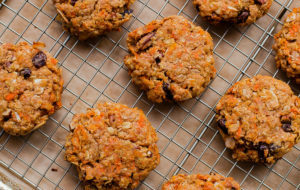 You could substitute them though – I might plump them up prior to adding them to the batter (you could soak them in booze or just hot water for a few minutes; then drain), so that they’ll be a bit juicier. However, be careful that you don’t transfer much liquid over to the batter. Alternatively, you could substitute another fresh berry, like raspberries, which might be the closest taste wise to a cranberry for this cake! 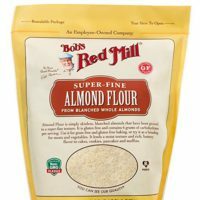 If I want to use all-purpose flour instead of whole wheat pastry flour, will I need to adjust the amount? Nope! You can use the exact same quantity of all purpose and should have no problems at all. Hope you enjoy the cake!! Yes! Someone else asked this question. 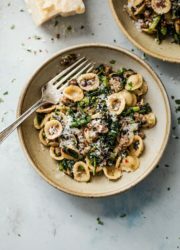 It will definitely lessen the almond flavor – and might be a bit less rich in flavor, but you can definitely substitute all purpose and it should come out fine (it structurally shouldn’t hurt it). I might add a bit more sliced almonds to the batter or cranberries to help make up for it. I’d love for you to come back and let me know how it turns out! 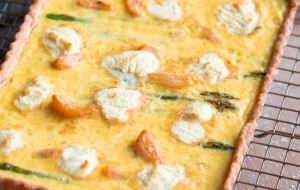 I’m going to make this with my mom for Christmas Eve. Hello, I have a question. In the recipe it says the zest of an orange but in the instructions you say combine the lemon zest so I just want to make sure that it is orange zest to be used. Hi Rosalva! Sorry about that. The recipe is a light adaptation of another popular recipe on this blog, and I replicated the instructions, added all of the changes, but must have missed that typo. I just fixed it. It should definitely be orange zest (not lemon zest). Thank you for bringing that to my attention! I fancy making this cake but without the orange zest. Will it work with lemon? I’m sure lemon will work with rasps and almond or even blueberries and almond. Definitely! I make a very similar cake to this with blueberries and lemon zest. I do think orange zest is the best choice if you’re adding cranberries though!